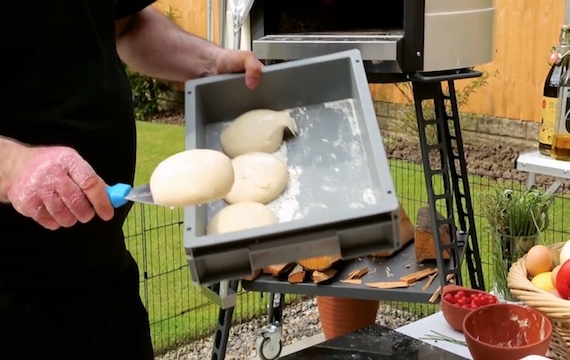 There are two stages to master when it comes to getting going with your wood oven, if you’re going to cook what it’s most associated with – the scrumptious delight that is pizza. 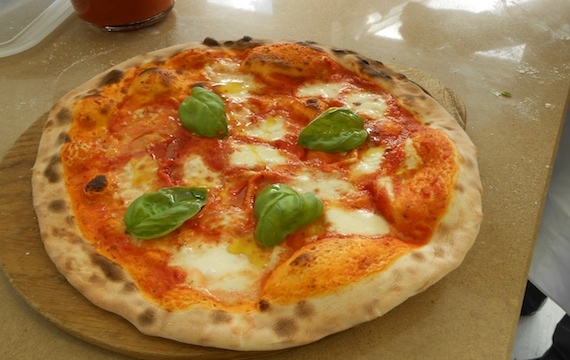 Quite simply, you need to have a go-to dough recipe or solution and a great tomato sauce recipe and then you’re flying! When it comes to a dough, you may wish to make your own. The best flour for you to use is what’s called ‘OO’ bread flour – the gold standard when it comes to flour for pizza. From there, you may wish to experiment, as different people like different dough recipes. Most are flour, water, yeast, salt and sugar, but some add in a little olive oil, some include milk and some use self-raising flour instead of yeast. If that’s all too much of a headache, you can just buy in frozen dough balls! Put tinned tomatoes into a blender. Pour in enough olive oil so that there is about ¼ of an inch of oil on top of the tomato. Add basil, oregano, salt, pepper and chopped or crushed garlic. Blend for between at least 1 minute, until smooth. It will separate if you don’t blend for long enough.